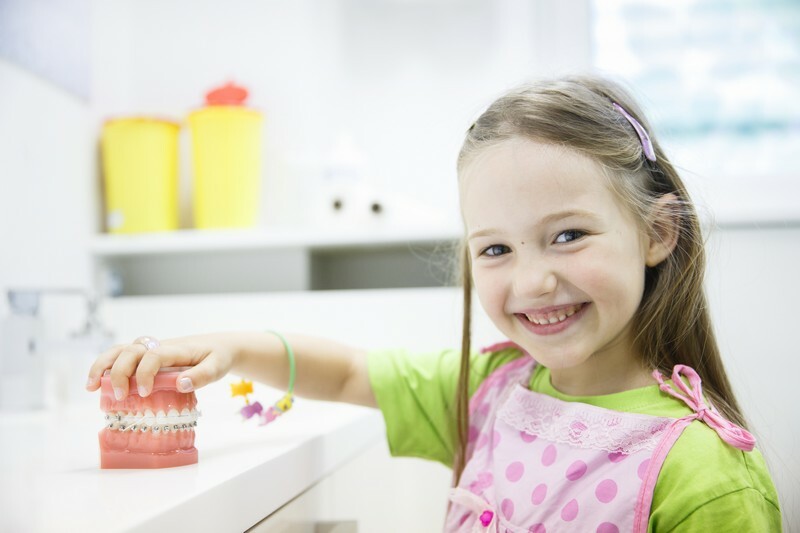 At All Kids Smile Pediatric Dentistry, your children’s smiles are important to us! We keep kids happy and healthy by focusing on providing exceptional service to promote bigger, brighter smiles. Our goal is to provide a pleasant and positive experience for both you and your children while focusing on your specific needs. We use only the latest evidence-based procedures to achieve long-lasting results, and we encourage parents to participate in promoting a positive attitude towards dentistry and healthy dental habits for the whole family! I’ve been seeing them since I was 10 years old and I’m 32 and I’m still going to stay with them they are the best! Dr. Moran and his entire staff, are simply the best. There is nobody I trust more with my children's teeth. We consider ourselves most fortunate to be patients of this practice and wouldn't change it for the world. We will do everything we can to ensure your children have a good visit. 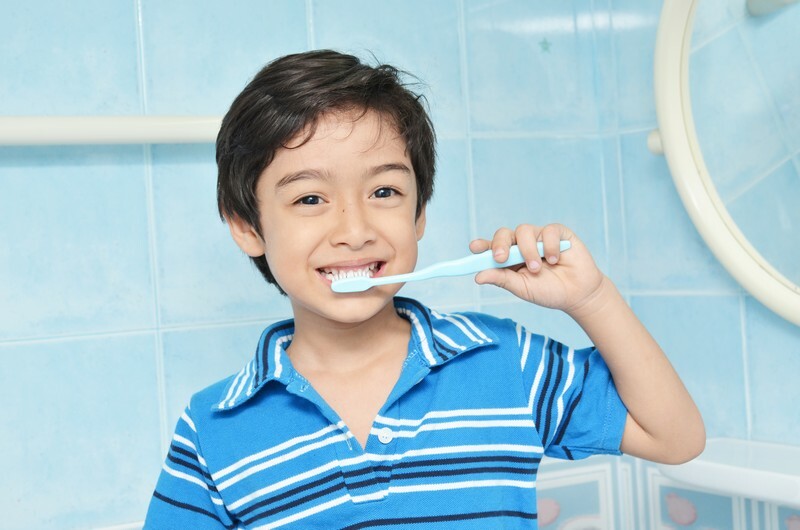 We are here to answer any questions or alleviate any concerns before your children even sees the dentist! If you have any questions or would like to set up an appointment, feel free to contact us today at (518) 489-6972.